Kids ages 3+ have an opportunity to make a fun crown out of felt and ribbon at the Hullabaloo this year! Our lovely sponsors The Primrose Hill School is organizing a craft that highlights the creative education that they provide at their school. "Primrose Hill School meets children as unique individuals, providing them with a safe, nurturing environment that feeds the senses and inspires the imagination. We offer a social experience that engenders compassion and responsibility. 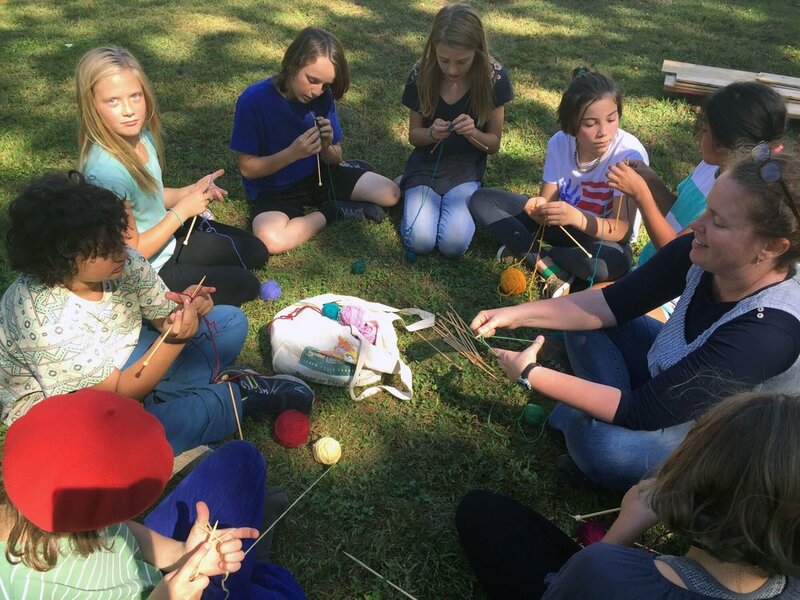 We work with the curricular indications of Waldorf education, with an emphasis on engagement with the natural world, our garden and farm animals, and we encourage curiosity, creative thinking, and confidence to support a lifelong love of learning. We are currently enrolling students from early childhood (Nursery and Kindergarten) through sixth grade for 2018-19, adding a grade each year. Our 7.5-acre campus in Rhinebeck, NY houses two beautiful, newly renovated schoolhouses, friendly farm animals, an expansive vegetable garden, natural play-yards, and a barn." We'd like to thank the Primrose Hill School for sponsoring, and bringing a bit of fun to the event for little ones! 1 week away! The Hullabaloo Spring Market! You don't want to miss out! 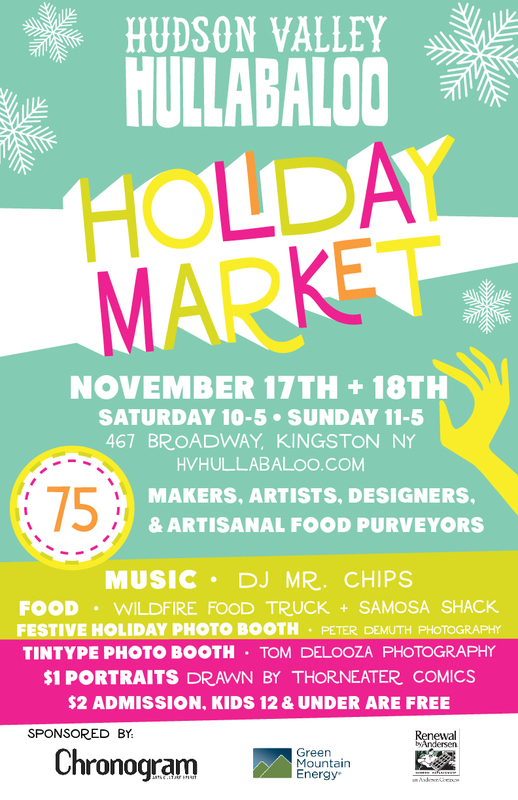 70 amazing and diverse vendors, food, music, portraits... all the makings of a great shopping party.